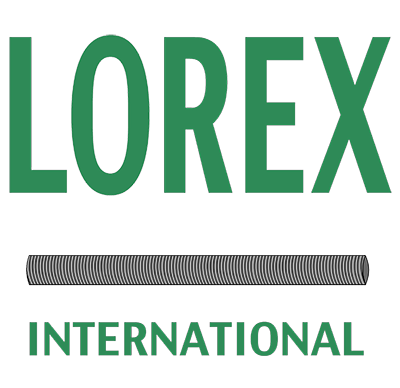 Present and recognized for more than twenty years in the pool and building sector (see “Our achievements”), Lorex is both a sales company of second-hand building equipment and a consulting and professional consultancy for swimming pools and pleasure ponds. 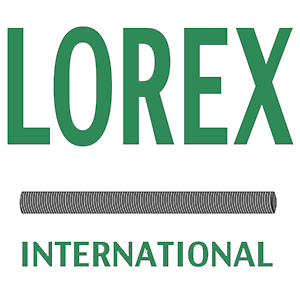 Both for sale and for its design office, Lorex wants to be an experienced company that favors the quality of its products and the follow-up of its customers. 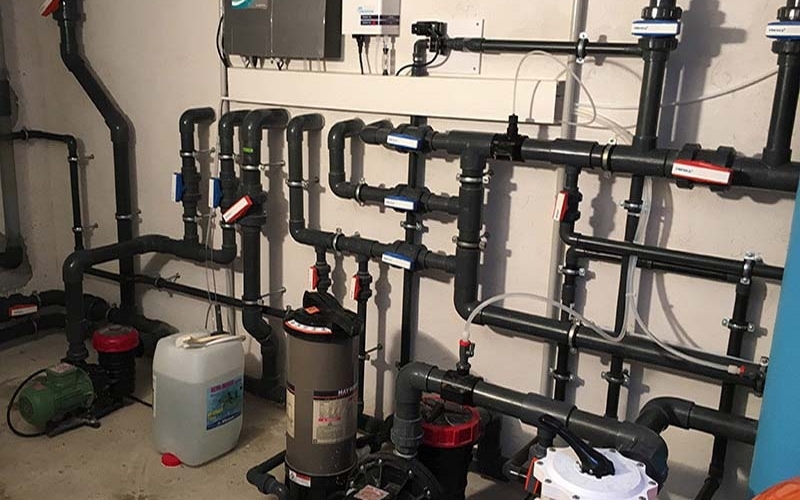 We put our experience at the service of your projects. Our experience and our skills have won us the trust of both our customers and our suppliers, some of whom have given us exclusive sales for France and Belgium.